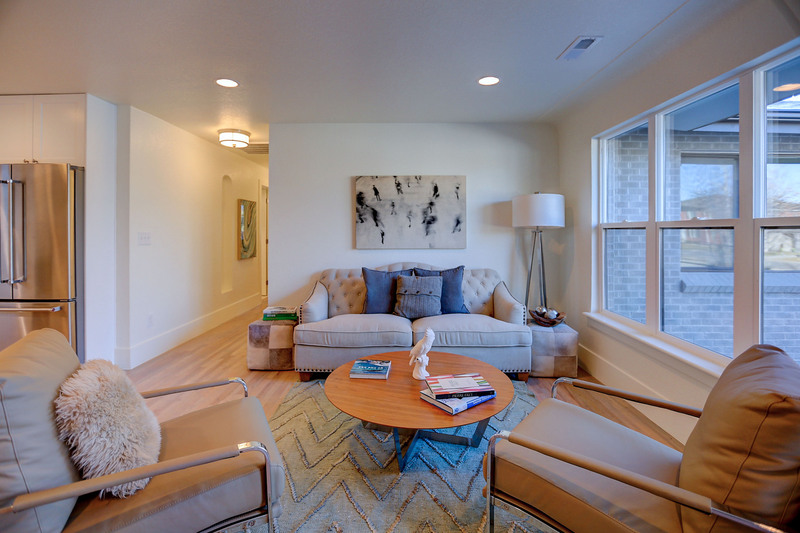 Hilltop 8 features eight beautiful fully remodeled townhomes in one of Denver's most exclusive neighborhoods at a rarely seen price point. Each property features 2 bedrooms and 2 full baths (master suite is on main level) on 924 sq ft above grade. No expense was spared on this remodel; new roof, new windows, new plumbing, new electrical, new furnace and central air, oak hard wood floors, new custom kitchen with quartz, new bathrooms, new sewer lines, professional landscaping and iron work, new 2 car garages and so much more. Just blocks from some of the best schools and parks that Denver has to offer. PLEASE READ! Hilltop8.Com REQUIRES CONSIDERATION FOR AND AS A CONDITION OF ALLOWING YOU ACCESS. ALL PERSONS UNDER THE AGE OF 18 ARE DENIED ACCESS TO Hilltop8.Com. IF YOU ARE UNDER 18 YEARS OF AGE, IT IS UNLAWFUL FOR YOU TO VISIT, READ, OR INTERACT WITH Hilltop8.Com OR ITS CONTENTS IN ANY MANNER. Hilltop8.Com SPECIFICALLY DENIES ACCESS TO ANY INDIVIDUAL THAT IS COVERED BY THE CHILD ONLINE PRIVACY ACT (COPA) OF 1998. Hilltop8.Com contains links to other web sites. Please note that when you click on one of these links, you are moving to another web site. We encourage you to read the privacy statements of these linked sites as their privacy policies may differ from ours. Do you have a good faith belief that your intellectual property rights have been violated by MODUS Real Estate? Do you have a good faith belief that a third party may have uploaded content to Hilltop8.Com? 1. Please describe the copyrighted material, work or other intellectual property (collectively "Material") which you believe is being infringed upon, and where on the Hilltop8.Com website the Material is located.